First started in Sitges, a beautiful city at the south of Barcelona, the Pacha Group has grown into a world-recognized brand with nightclub locations spanning the globe. One of the world’s most dominant names in the industry, the Ibiza venue is Pacha Group’s crown jewel and driving force behind the brand. Due to the continuous 8-hour days and aggressive club environments, Pacha Ibiza was in need of reliable, high-quality lighting. 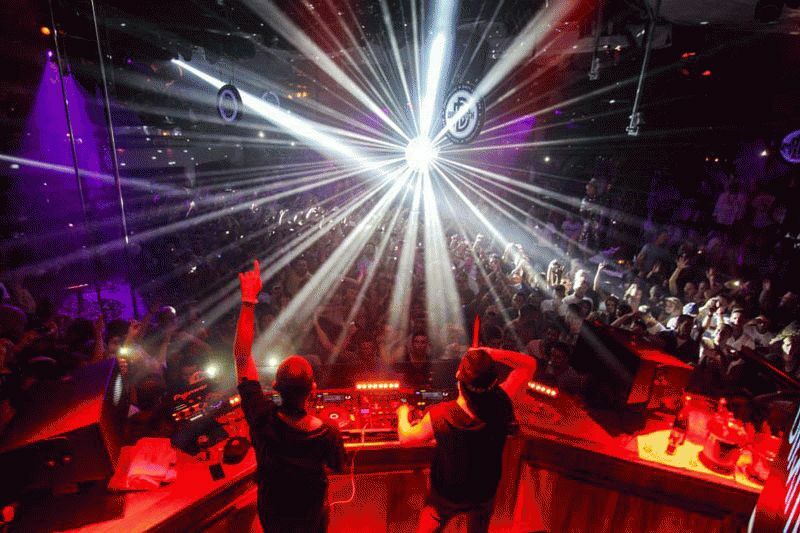 Pacha turned to HARMAN’s Martin Professional lighting for its flagship venue in Ibiza as well as its future franchise locations. Pacha Group Technical Director, Toni Prats’ lighting design at the Pacha Ibiza venue includes several Martin products, including 14 MAC Viper Profiles, 40 MAC 101 wash lights, 14 MAC 350 Entour fixtures, 10 Atomic 3000 DMX fixtures, four Rush MH 1 Profiles, four MAC 250 wash lights and various Martin Tripix LED strips. Since initially installing Martin fixtures more than four years ago, the Pacha Ibiza nightclub has undergone a recent lighting renovation, leaving the club almost entirely illuminated by Martin Professional. In addition to the Ibiza venue, the Pacha Group has installed Martin lights at many of its nightclubs around the world including London, Sydney and New York. The Pacha Group is now working with Martin to ensure the new franchises opening in locations such as Dubai and Poland will be outfitted exclusively with Martin lighting equipment.